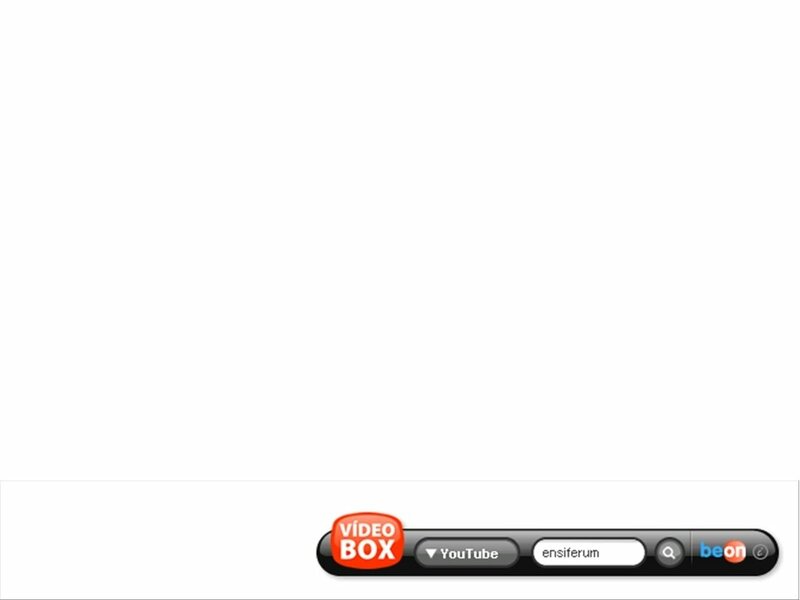 Video streaming websites like YouTube or Google Video provide us entertainment and fun whenever we want. To start watching all kinds of contents (trailers, series, users personal videos, interesting extracts from TV, videoclips,... ), all you have to do is connect to one of these sites. 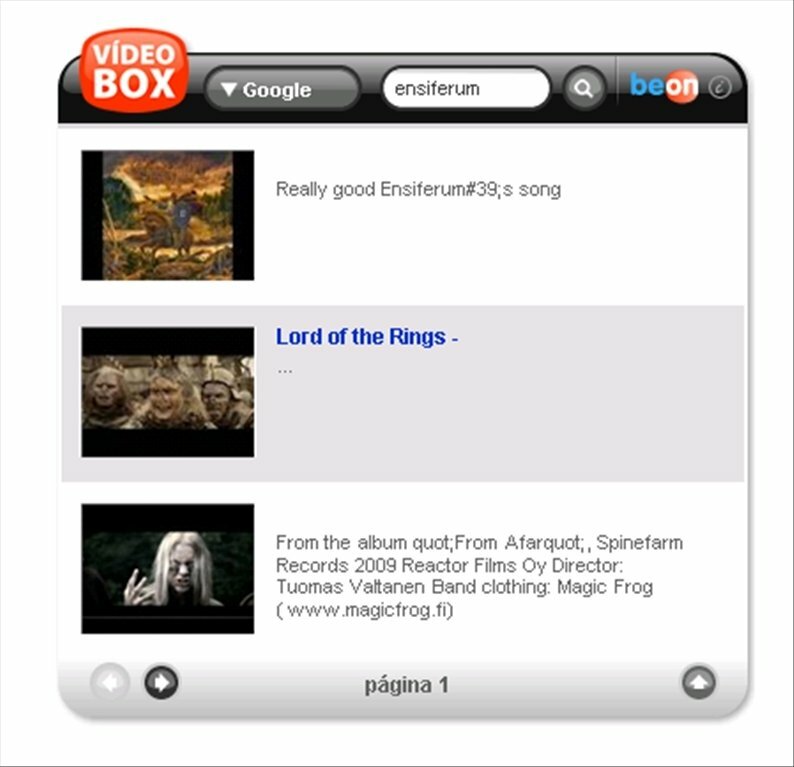 Accessing these websites is very simple, but there are many applications that provide quicker and easier access to their contents, like Videobox. 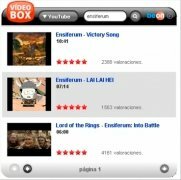 Videobox is a widget that allows you to search for and view videos from YouTube and Google Video straight from your desktop, without having to open the browser. It's really easy to use, all you have to do is use the search bar to input what you are looking for, and press on the icon representing a magnifying glass. In a few seconds you will receive the results of your query. After that, all you have to do is double click on the link you want, and a window will open to start playing the selected video. 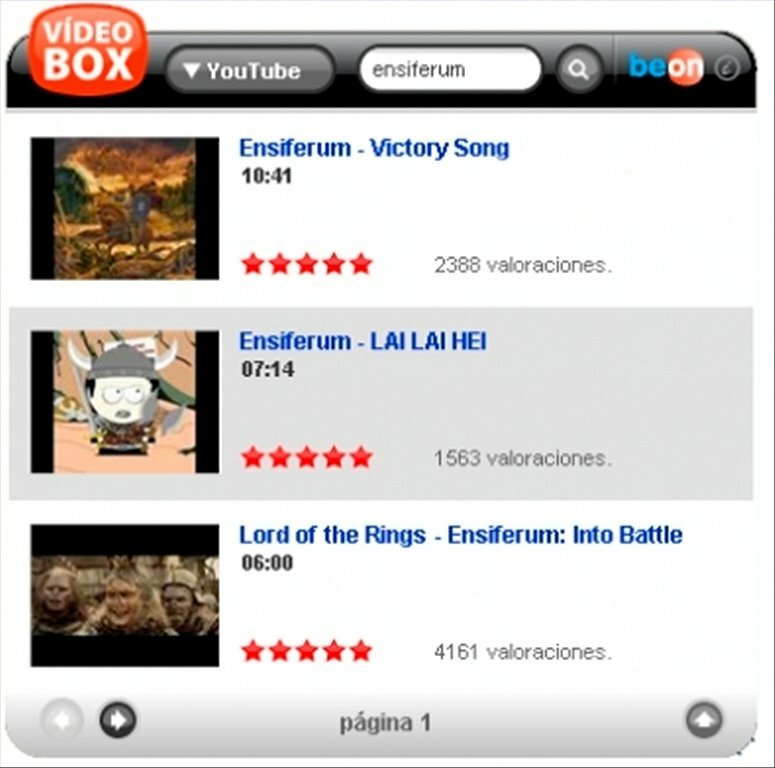 With Videobox it will be much easier to enjoy Google Video and YouTube videos! This download requires .NET Framework 2.0 or above to work properly. The searches only work with the "Google" option.